North Georgia Pools is family owned and operated in the North Georgia Mountains. We take pride in offering our customers reliable, timely, and excellent services. Our customers are the most important part of our business. 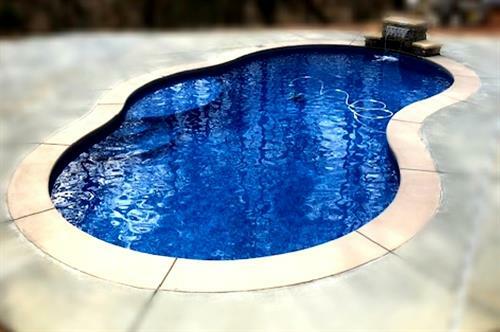 We offer complete pool and spa services including building, reconstruction, servicing, and maintaining. 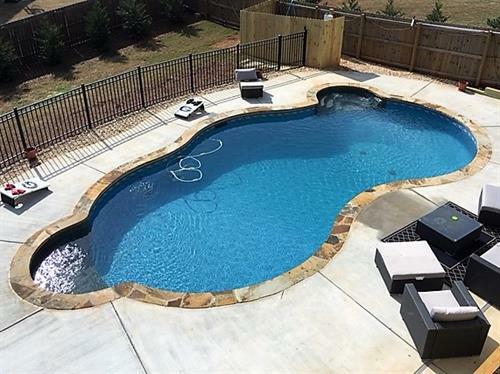 We have a pool to fit any budget and lifestyle, including fiberglass pools and above-ground pool installation. 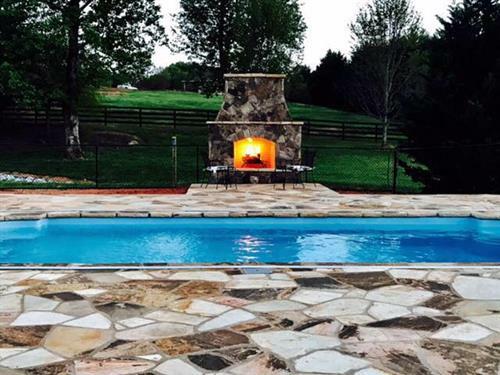 We offer FREE in-home estimates for new pool construction. We serve Northeast Georgia and surrounding counties. Our company was founded in 2009 by Greg Hoosline JR. who has been in the pool industry since 1996. The person who sells you the pool builds it! 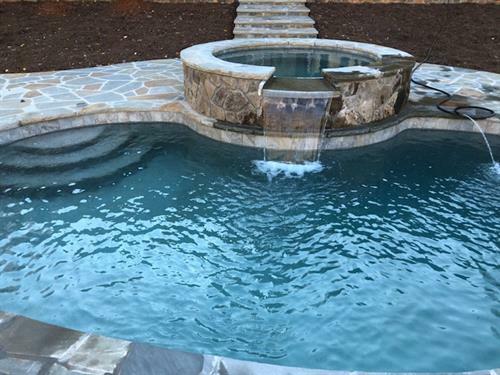 We look forward to taking care of ALL your pool and spa needs!